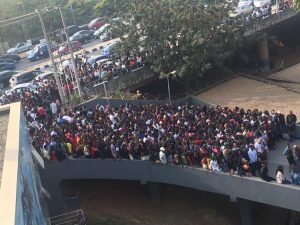 News Agency of Nigeria (NAN) reports that thousands of prospective housemates arrived the venues from as early as 2am to get auditioned in time, with some obstructing free flow of traffic. The fourth season of the hit reality show was announced on Jan. 15 by organisers, Multichoice and auditions were billed for Friday and Saturday across selected states. 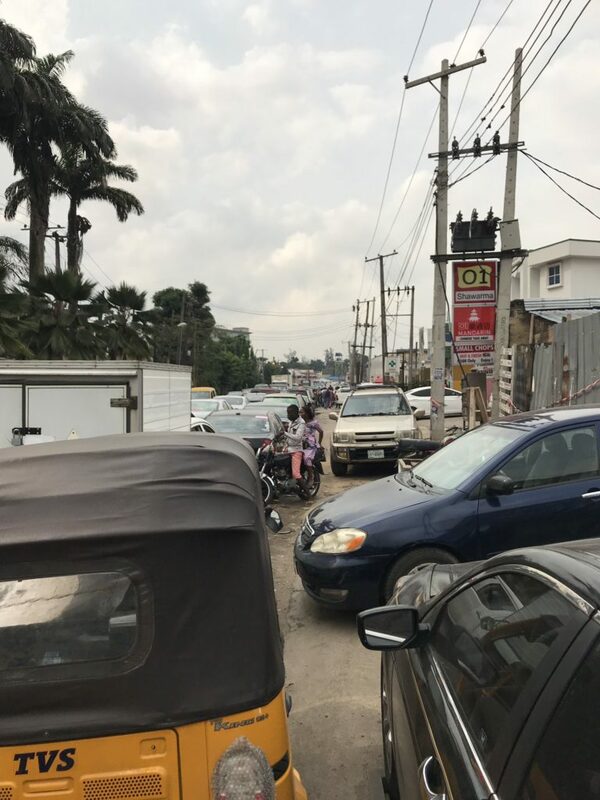 Meanwhile, in Lagos, the audition crowd blocked a large portion of Allen, Adeniyi Jones, Ikeja preventing residents from going about their normal activities.